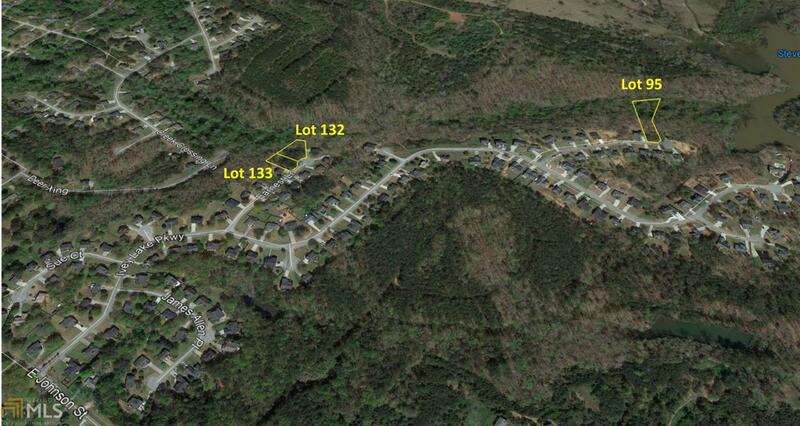 1 of 3 residential lots in the Ivey Lake subvision in northern Carrol County, Georgia. Lot 132 is 0.48 AC. Ivey Lake has a total of 159 lots with homes having sold at an average price of $162,995 over the last 12 months. All utilities available to site including public santary sewer and water.